Known for idyllic beauty and hosting the Winter Olympics in 1932 and 1980, Lake Placid and its sister community, Wilmington, have a combined population base of less than 4,000, about 700 of them school-aged. Started in a little red schoolhouse in 1848, what is now the Lake Placid Central School District balances the academic advantages of that small student body with the challenges of finding funding for its facilities. For the last two decades, Mosaic Associates has helped guide Lake Placid’s educational community with its architectural planning challenges. The district usually finds it best to tackle one small job at a time as funds become available rather than trying to float large voter-approved bond issues. The last major capital project started in 1998. Nearly twenty years later, in the summer of 2016, the district began working with Mosaic to plan the next major capital effort. 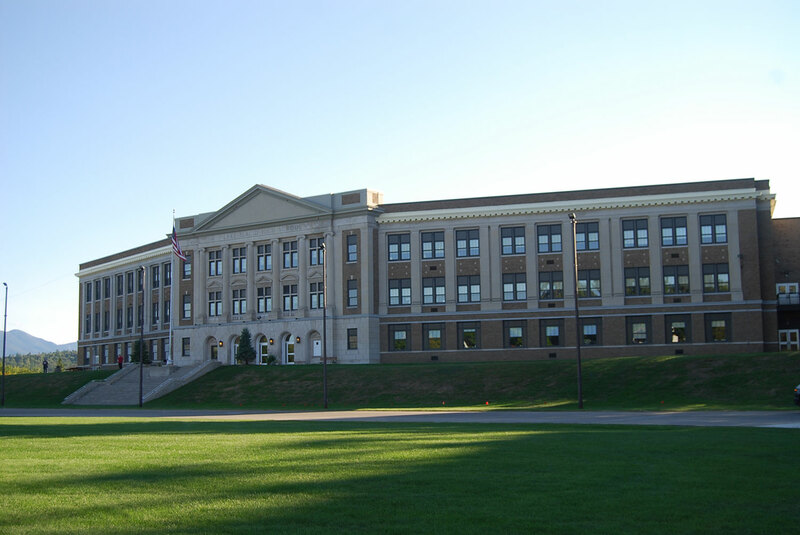 Dr. Catania fondly remembers the first project, completed just after the turn of the century, because it involved a new gymnasium for the high school. At the time, he was the high school basketball coach. in the 20-foot airspace between the old gym floor and the ceiling, adding a platform to create a second story. The project also included the construction of a new wing at the district’s elementary school. 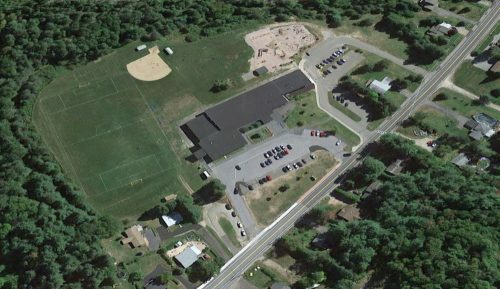 Five years later, the district went back to the voters with a plan to upgrade the cinder track around the athletic field two miles from the school, near where the Olympic torch stands. District voters were enthusiastic about the new rubber track and concession stand, but voted against it. In hindsight, Dr. Catania said, it was probably because the district tried to deal with several other pressing issues at the same time, such as repairing a retaining wall and fixing sidewalks. Mosaic helped the district with architectural planning to organize the work differently. Voters authorized the projects on the next vote. 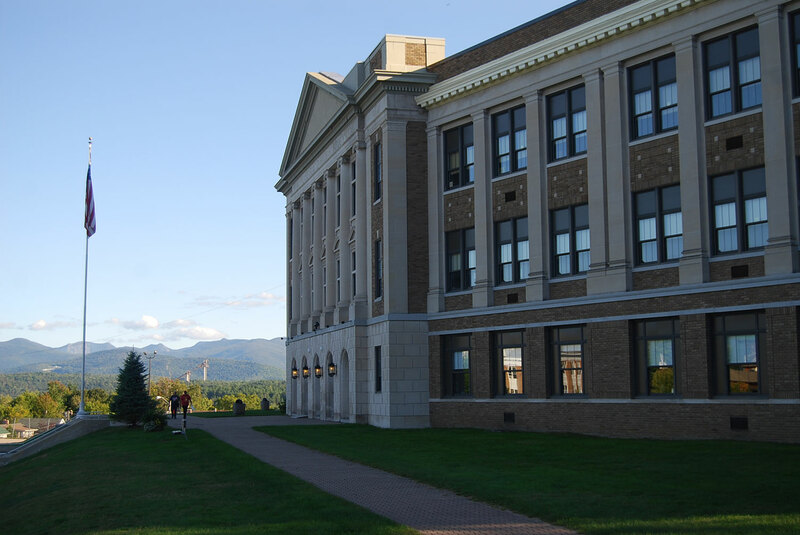 As Lake Placid Central School District’s architect, Mosaic conducts a building survey every five years to evaluate energy deficiencies and pinpoint the most effective ways to correct them. In 2009, Mosaic identified and prioritized more than $7 million worth of money-saving improvements, including such items as a boiler and cooling tower that needed replacing at Lake Placid Elementary School and lighting system upgrades, building envelope air sealing, steam trap rebuild and replacement, and temperature control improvements at the middle school. In 2013, voters finally approved $731,404 to address the most pressing improvements. The cost of the bond issue will be offset annually by energy savings.